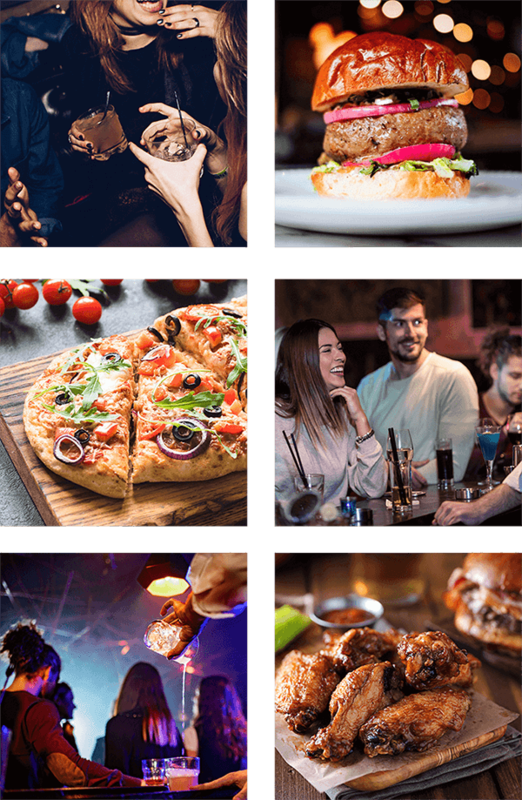 Located in the heart of South Miami, Pub 52 Gastro + Kitchen is the place to go for happy hour drinks, to catch all the big games, play billiards, and grab a bite with friends and family. With an array of hand-muddled cocktails and great food and entertainment, this local hangout offers a weekly line up of live bands, karaoke, and hot events like Latin Night, Cigar & Bourbon Night, and more! There’s something on the menu for everyone – and every taste. We feature handmade burgers from premium Black Angus Beef to our lamb lollipops, steaks, flatbreads, and a raw bar with fresh local seafood and fish specialties. Our jumbo-style wings come with a mouth-watering choice of 15 house sauces, along with our signature sauce. Ranked as the longest bar in all of South Miami – coming in at full 70 feet – our bar features an extensive craft beer selection supplied by local brewers, a bourbon whiskey section, and dozens of cocktail classics. Also on tap is our signature house beer, named “#52.” All this while you are watching your favorite sports programming on 30 state-of-the-art large screen TVs. Pub 52 is also the local go-to venue for sensational social events and corporate functions. Our professional and friendly crew at Pub 52 stands ready to host small and large-scale business and social functions – and we can’t wait to meet you! The managing team behind Pub 52 is The Kanti Group, a hotel, and restaurant company that has been successfully implementing strategic programs for many years at properties throughout South Florida.